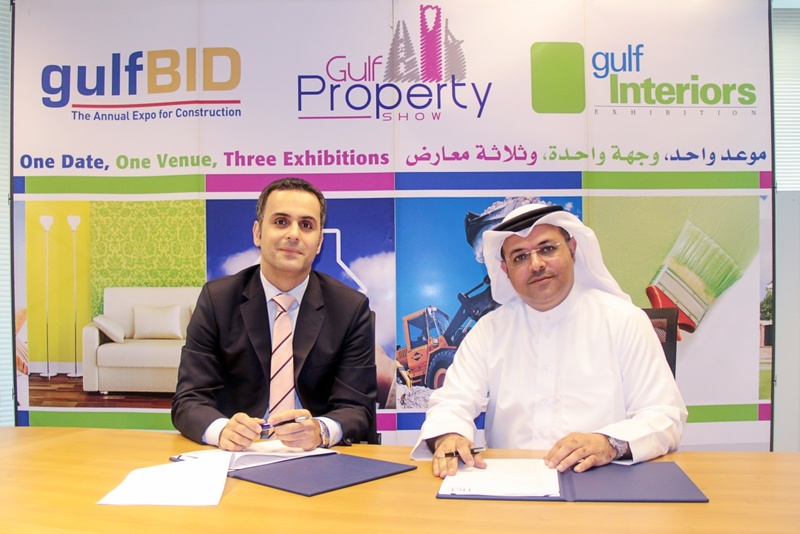 Manama, Bahrain, 4 March 2015: Kuwaiti Manager Building Materials & Equipment, a subsidiary of the Kuwaiti Manager Holding Company (KMC), has signed up as the first strategic sponsor of gulfInteriors Exhibition, taking place in Bahrain from 12 to 14 May 2015 under the patronage of His Royal Highness Prince Khalifa bin Salman Al Khalifa, the Prime Minister of Bahrain. 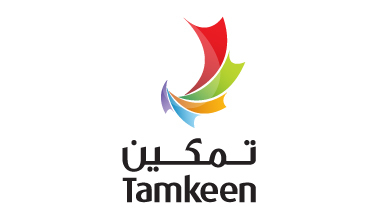 Providing its specialist design capabilities for regional (Kuwait, Bahrain, Oman, and Saudi Arabia) and international clients, KMC represents some of the world’s leading brands. Engineer Fadi Al Shaikh, KMC Deputy General Manager, says: “In gulfInteriors Exhibition we see an excellent showcasing opportunity to promote KMC Building Materials full design capabilities as well as providing a platform to introduce our portfolio of leading brands from around the world. At gulfInteriors KMC will feature a range of products from its global “partners”, including; Babini Spa- office furniture from Italy; Wagner (Germany); Topstar; LE-AL Executive Office Furniture; Hermann Miller; Steelcase and Kimball; Poltrona Frau; and Humanscale.